When it comes to energy efficiency, homeowners have plenty of options, however, many people overlook an easy energy-saving opportunity: lighting. It accounts for almost 20 percent of the average homeowner’s monthly electric bill. If you’d like to save money and energy, install dimmers throughout your house. It’s one of the easiest ways to ‘go green.’ Every time you dim the lights you save energy. Dimming by 25 percent can save about 20 percent in energy usage—and bulbs last longer, too. Dim more and you’ll save more. We recommend Lutron dimmers and light control systems, which enable homeowners to use just the right amount of light, reduce electricity usage, and extend the life of your bulbs. 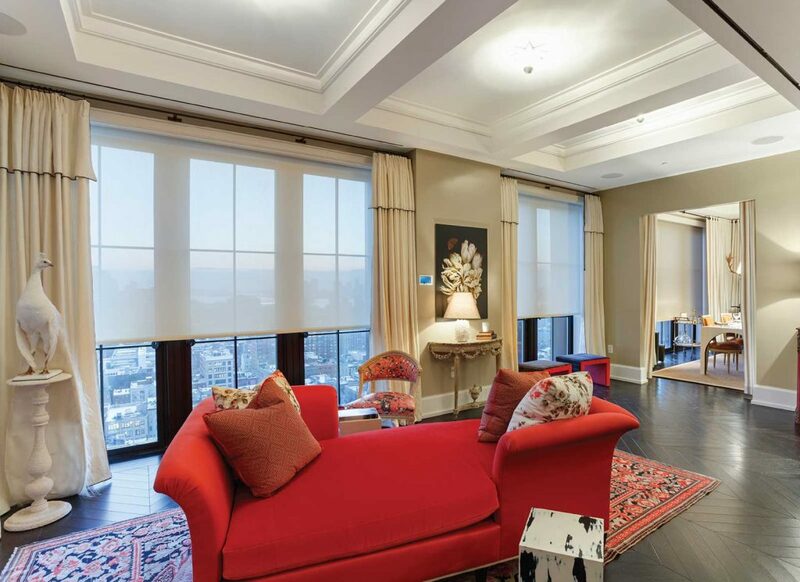 These whole-home light control systems extend energy saving throughout your entire home. Their advanced technology allows you to control the latest energy-efficient light sources, such as LEDs and fluorescent lamps. Energy savings is not the only benefit you get from dimming lights though: Dimming helps personalize a space and create the right mood or ambiance for any activity, whether you’re reading a book or serving a romantic dinner. Creating varying levels of light also allows you to give each room its own look and feel, using light as part of your décor rather than only as a functional element.